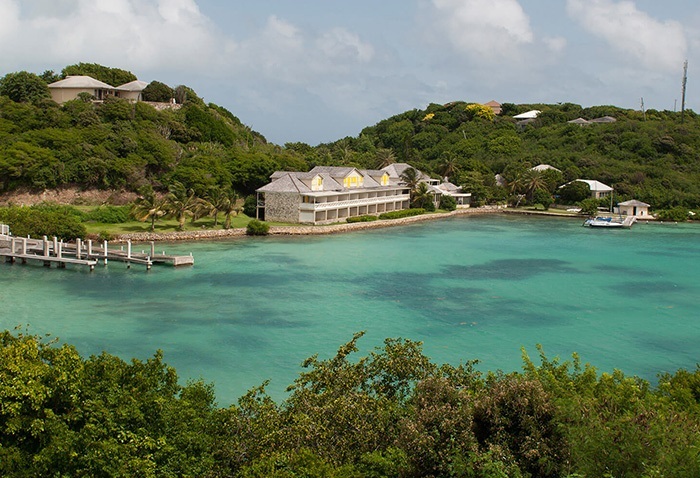 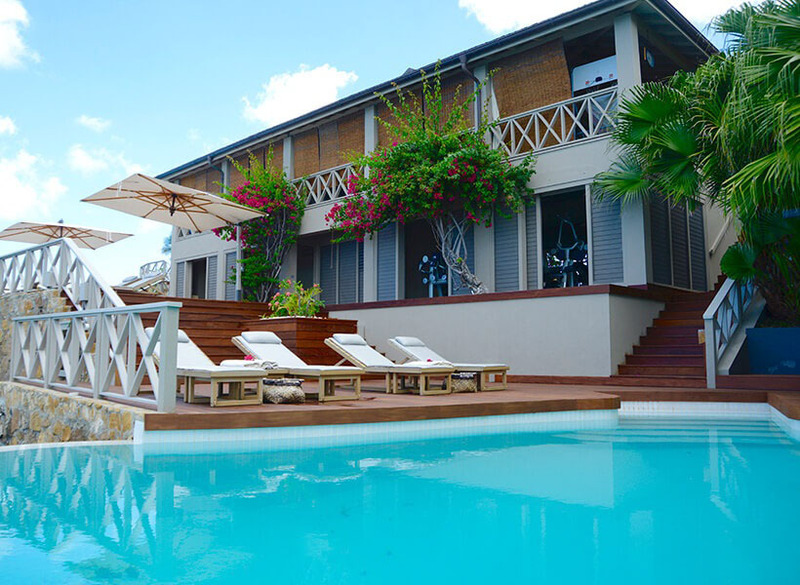 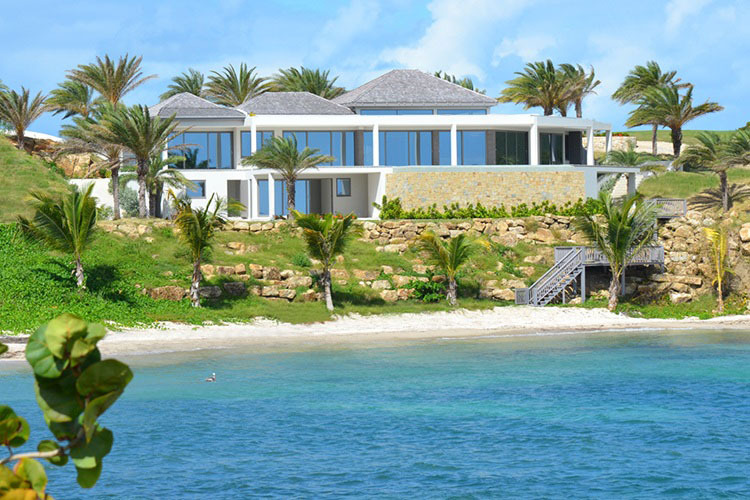 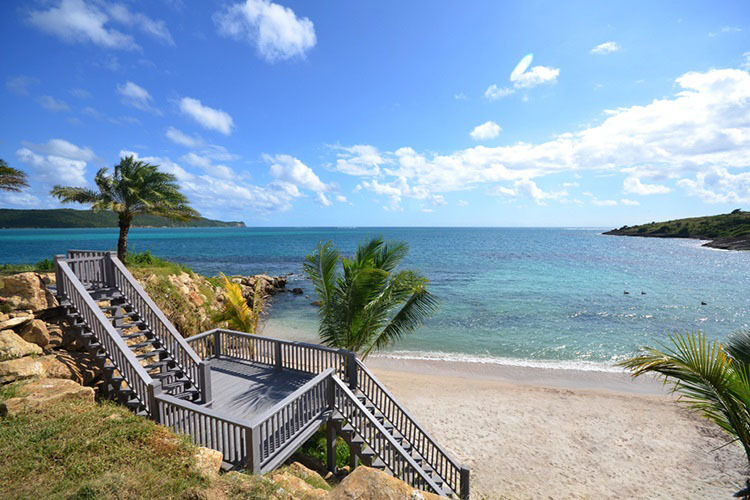 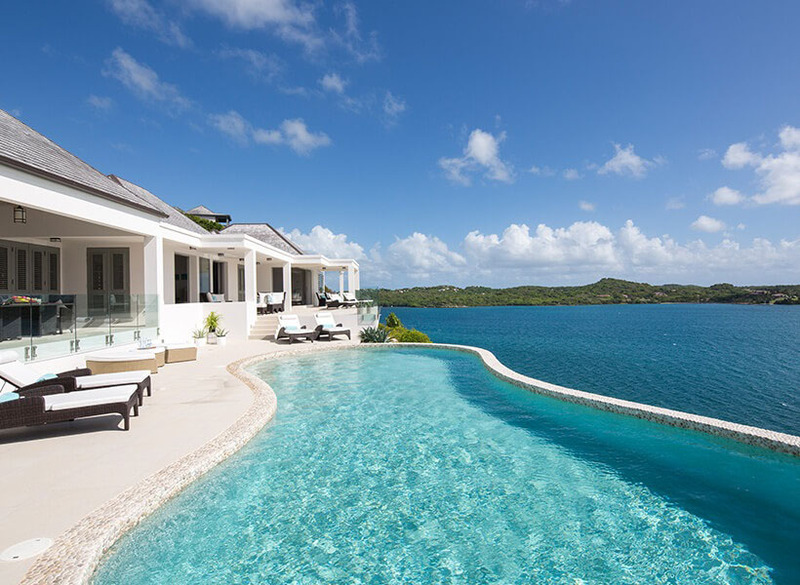 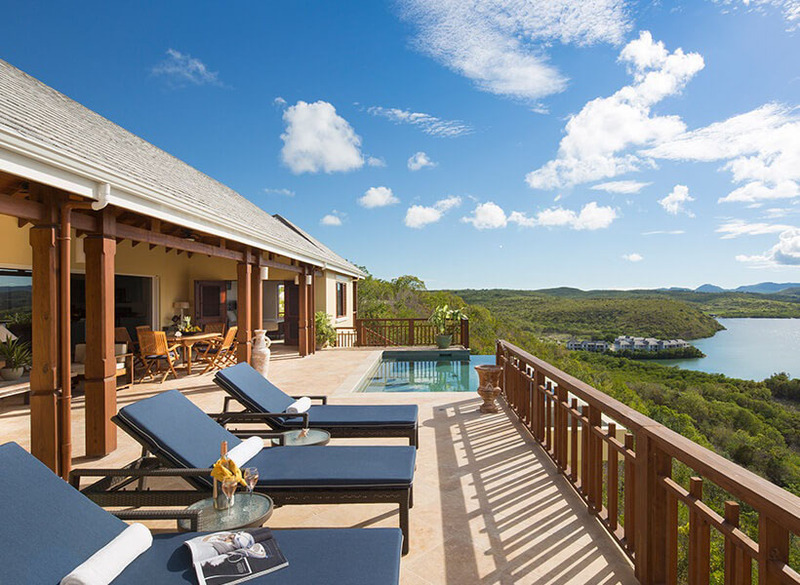 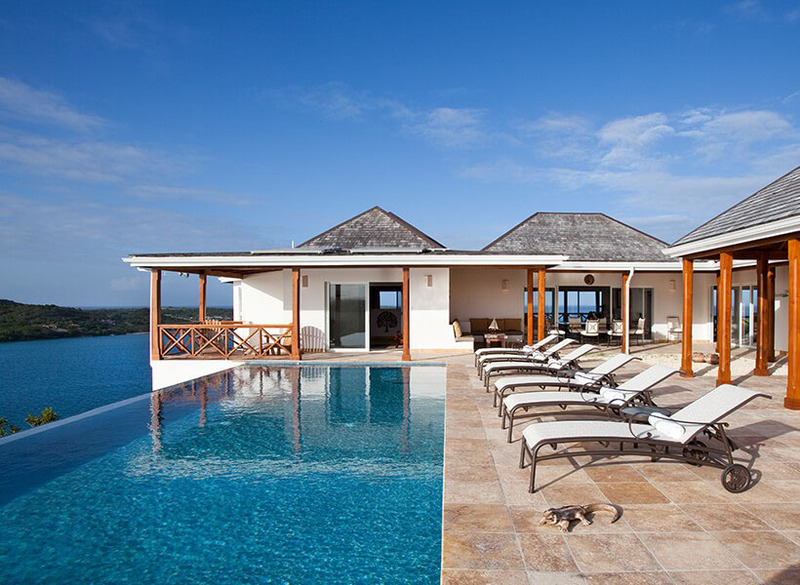 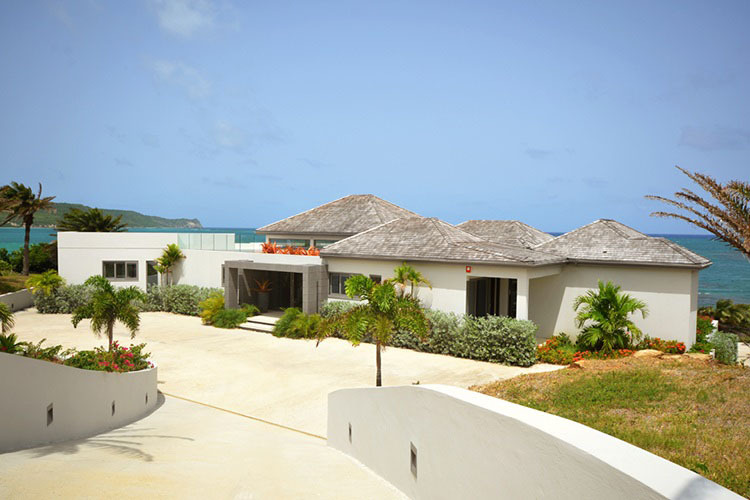 This exclusive villa set along the water’s edge at Willoughby Bay in Antigua, offers unparalleled luxury for up to 12 guests seeking a tranquil and stylish Caribbean retreat. 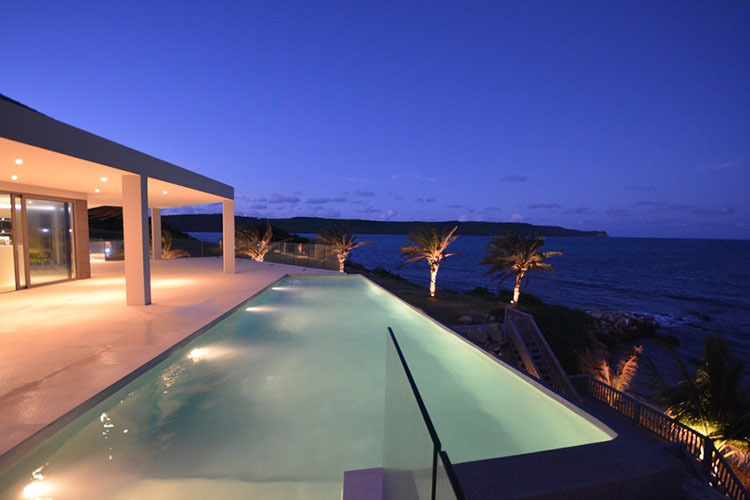 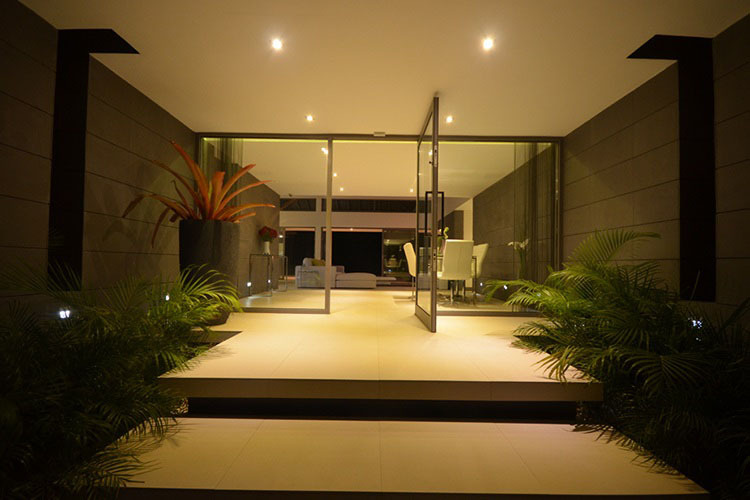 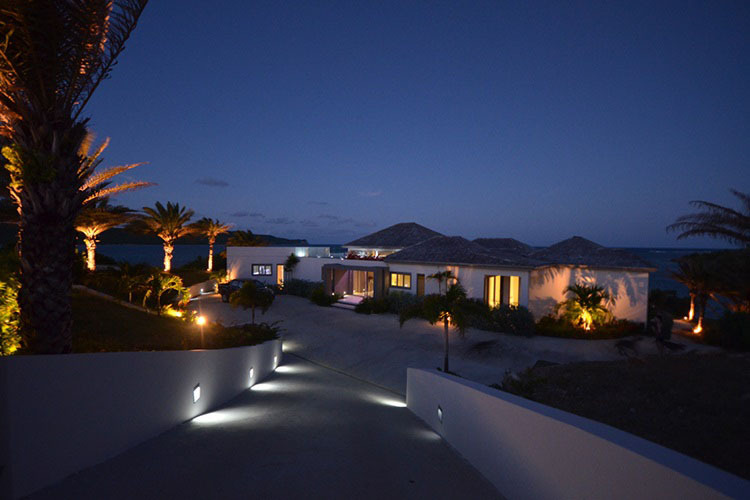 Featuring a large expanse of private beach, a full acre of private gardens, a stunning roof terrace and an infinity swimming pool, the grandeur of the outdoor living space of this luxurious villa is matched only by the impeccable interiors. 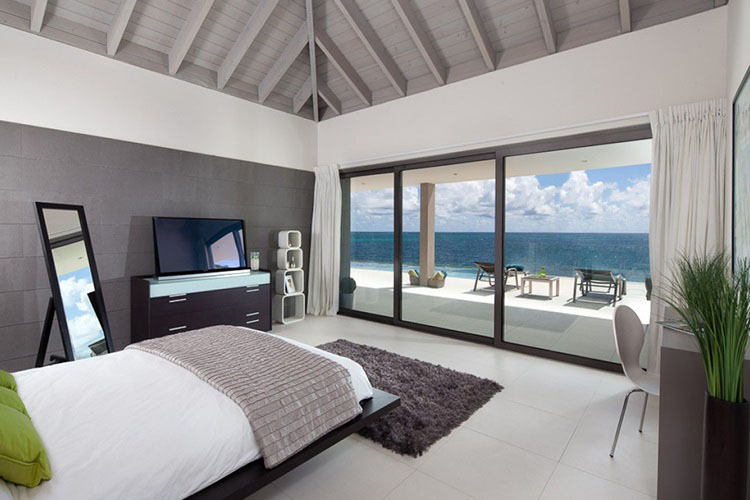 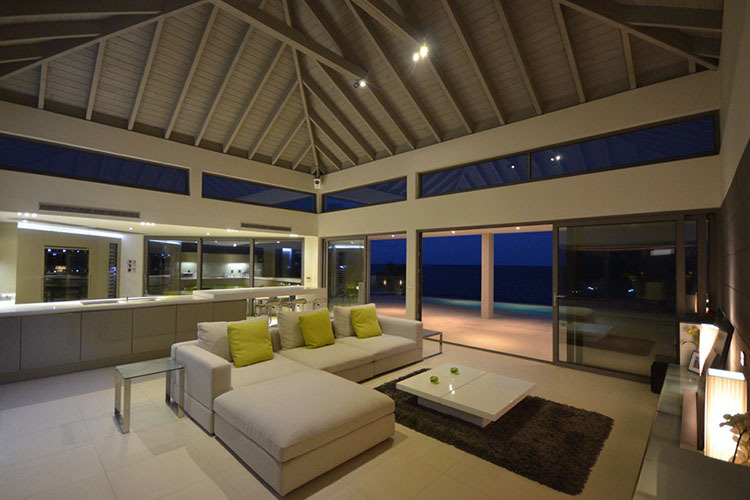 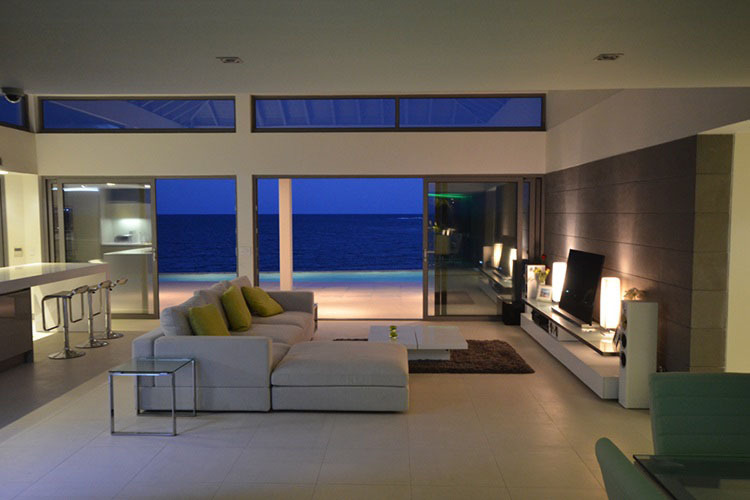 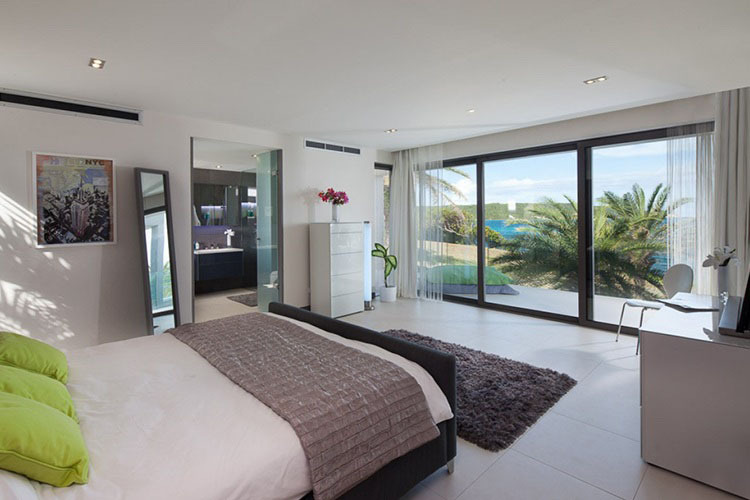 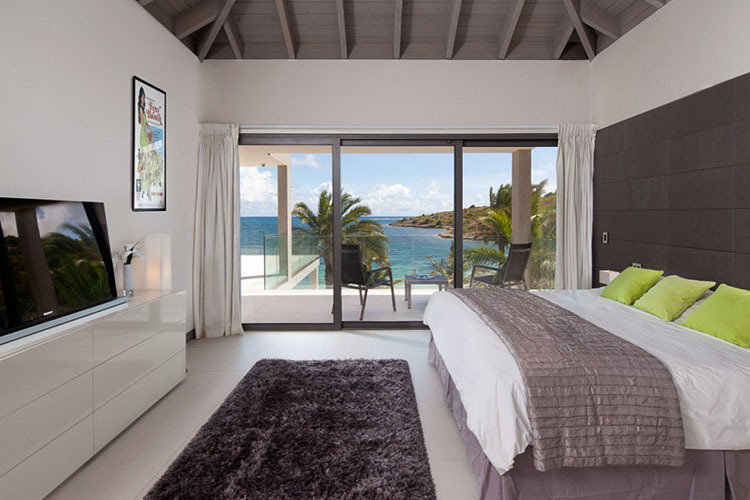 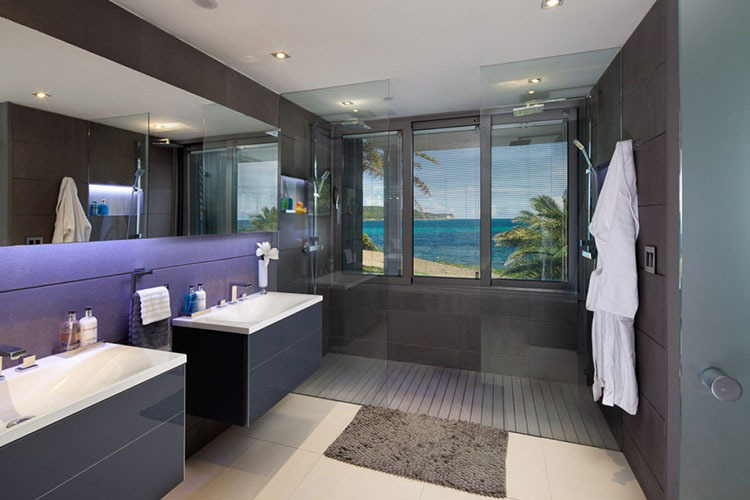 With floor-to-ceiling windows offering an abundance of light and uninterrupted views of the crystal waters below, six remarkably spacious bedrooms and the highest standards of design, fixtures and fittings, this fantastic villa is simply ideal for a family or friends’ getaway. 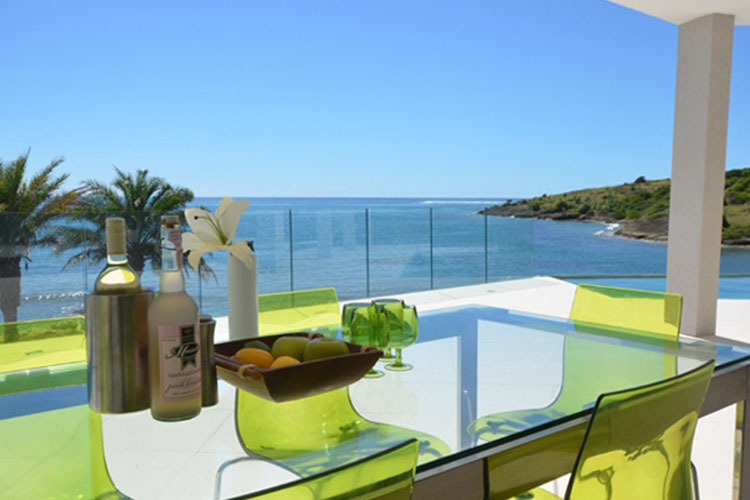 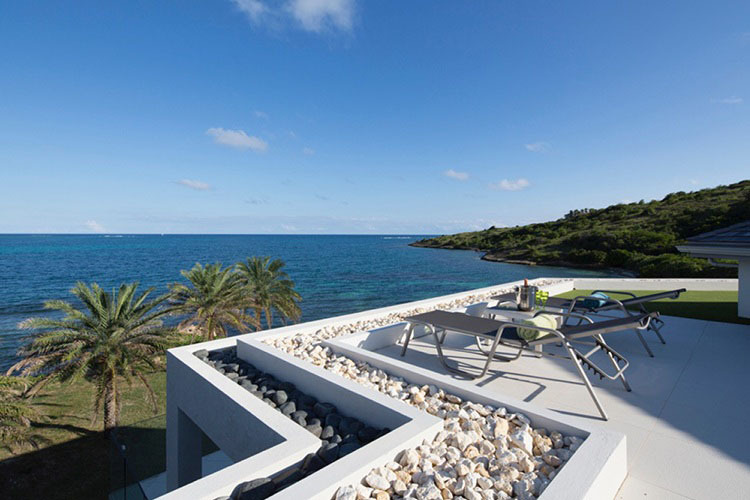 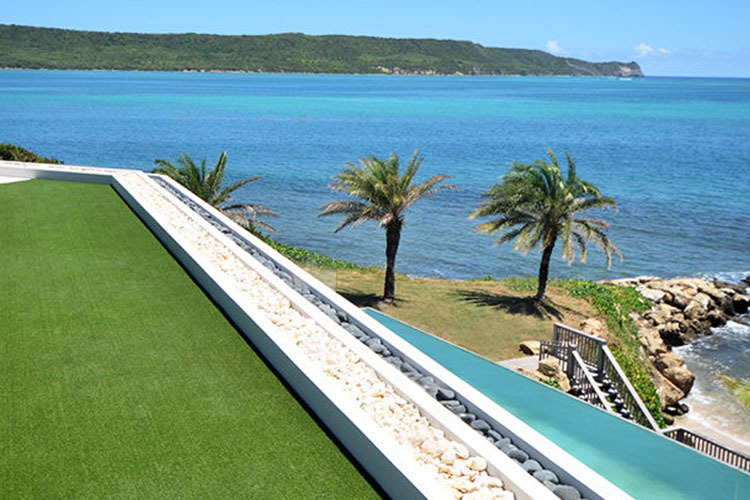 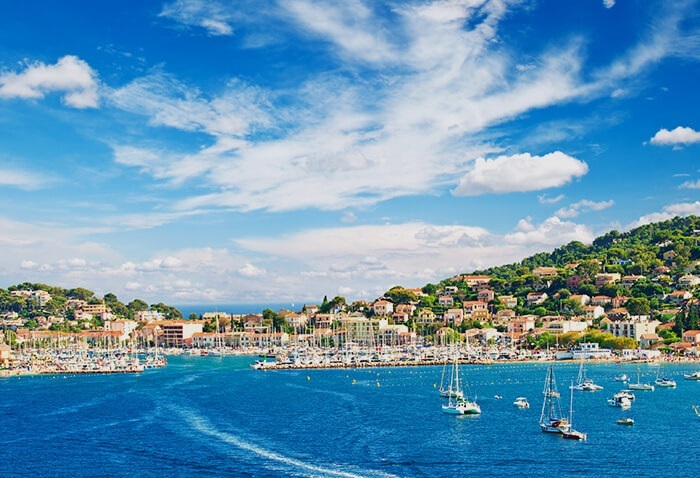 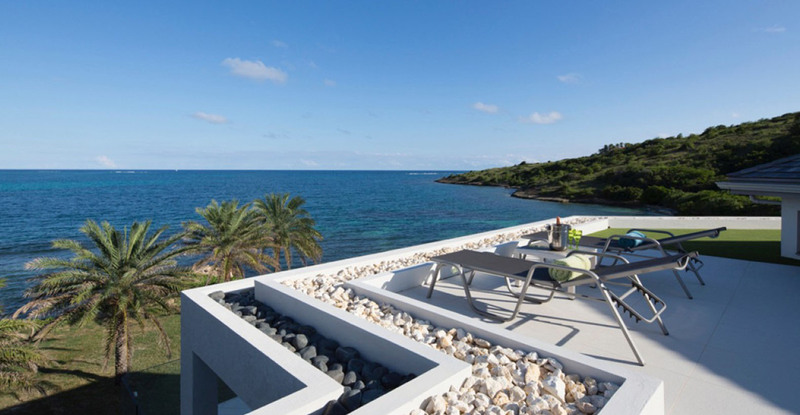 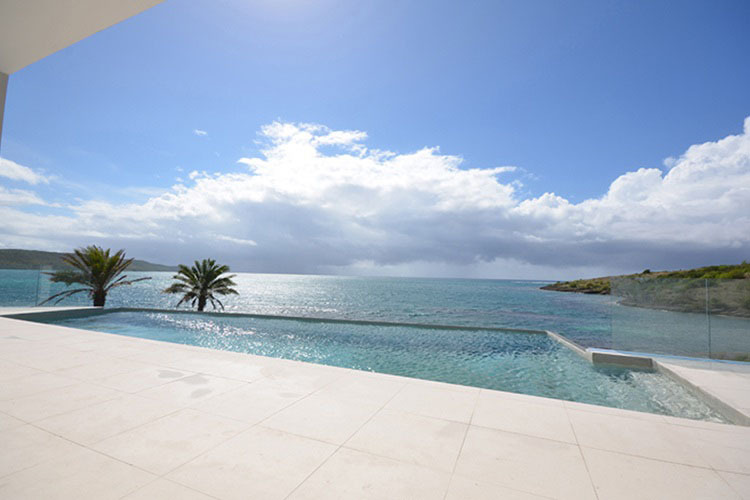 Offering picture postcard views, the villa is set within the new exclusive development of Daniel Bay, perfectly combining prime location with first-class accommodation.